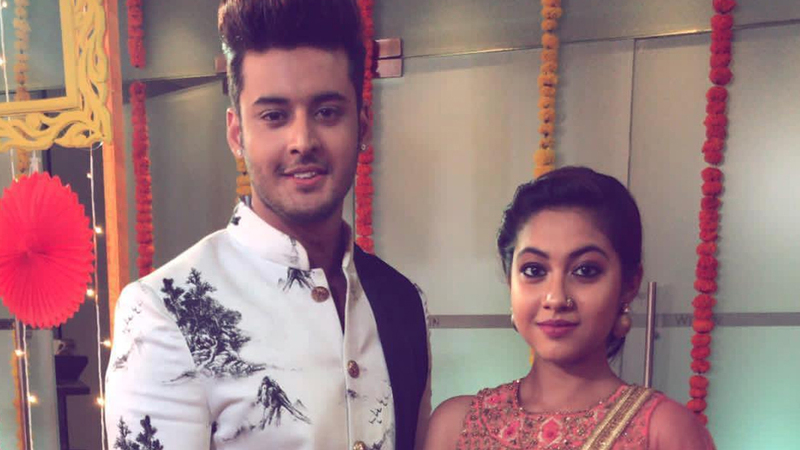 Reem Shaikh’s grandmother is very upset with Shagun Pandey aka Atharva of Zee TV show Tujhse Hai Raabta. Read to know why. Reem Shaikh is doing a swell job in the role of Kalyani in Zee TV’s Tujhse Hai Raabta, produced by Amir Jaffer and Sonali Jaffer’s Full House Media. Reem’s family is very much impressed with her performance and she has an ardent fan at home in her paternal grandmother!! The grandmother who is an ardent watcher of television shows like Bigg Boss, Kasautii Zindagii Kay of course watches her grand daughter Reem’s show too. Like any other family, the 75 years old lady never misses to see her grand daughter onscreen. Also she simply loves the chemistry that Reem and Shagun Pandey share on screen. However, the recent development in the story, with Shagun’s character Atharva turning brutally negative, has upset her big time. Her anger towards Atharva is so much that she is all ready to give him a tight slap and straighten the guy. 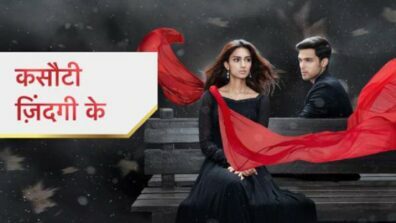 Certainly, the big twist in Tujhse Hai Raabta of Atharva turning negative has stunned one and all. And to know to what level the guy can go to trouble Kalyani has been keeping viewers glued. And must say, the sequences are really well-shot and performed too. Spare a thought when the moment will truly arrive when Reem’s Dadi will meet Atharva in reality!! (wink).